PLAYERS will be reminded of their duties to the Australian public in a charter that could be in place before the national cricket team's next Test outing. Captain Tim Paine has delivered an insight into early draftings of the charter, which will reflect the findings of a review into the team's culture. 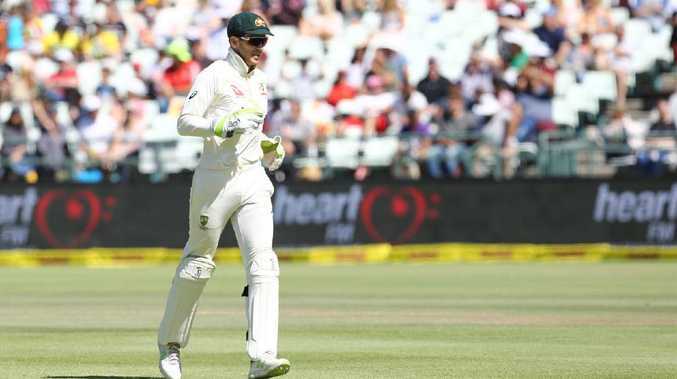 The review has been ongoing since Steve Smith, David Warner and Cameron Bancroft were involved in a cheating plot against South Africa in March. Paine said the charter's key message would be to remind players their team belonged to the Australian public, and not themselves, Sydney Morning Herald reported on Wednesday. "It (the charter) is going to be how we go about it, how we want to be seen and what we are about. 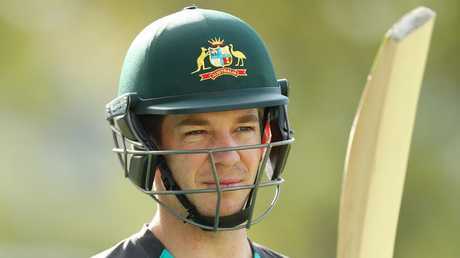 I know a few of the key messages coming out of it so far are that we are Australia's team," he told the publication. "That's a very important theme that we want to start to get out there - that we are Australia's team. 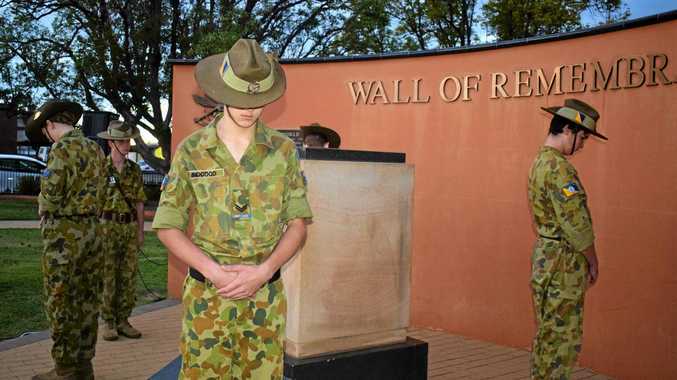 That's one of the things that is really important to us that, that we make Australians proud." Paine added that he and coach Justin Langer wanted to build a culture in the team that made its players want to be "better people" and not just better cricketers. "If we can do that, that's the sort of environment people want to be involved in and that culture spreads really quickly through the team rather than having to try and sell your culture all the time, just set that culture, live that culture, and guys that want to be involved will carry it through," Paine said. Players will hold each other to account under the charter, which will be enforced separately to Cricket Australia's code of conduct. Langer and Paine are the main drivers of a cultural shift aimed to get rid of a win-at-all-costs mentality and avoid a repeat of the Cape Town ball-tampering scandal, the Sydney Morning Herald reported. The findings of the report into the team's culture - and a separate one on the game's administrators in Melbourne - were reportedly to be presented to a CA board meeting on Wednesday. 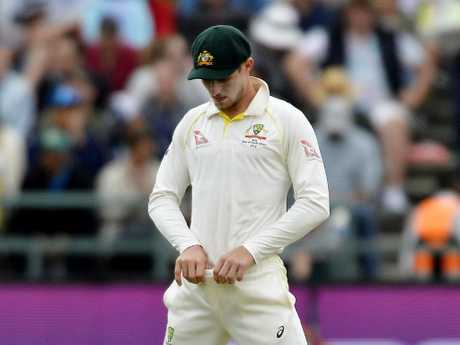 The publication reported that Paine's suggestions on cultural changes within the team made up part of the review, which was led by former Test batsman Rick McCosker. Australia's first Test match since the ill-fated tour of South Africa comes against Pakistan in Dubai on October 7. It's unclear if the charter will be in place by then, but Paine says cultural change is already in full swing. He added he was confident the team would soon have players the public could "be proud of" again.